high speed steel tile forming machine mainly consists of a decoiler, sheet guiding equipment, laminating system, roll forming system, cutting equipment, automatic stacker, hydraulic system, and automatic control system. 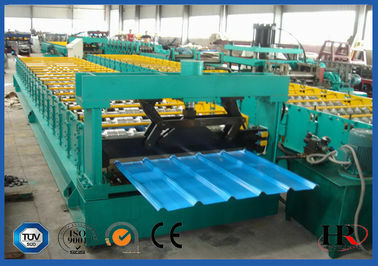 Wuxi shenghong machinery is a steel tile forming machine manufacturer and supplier in China. 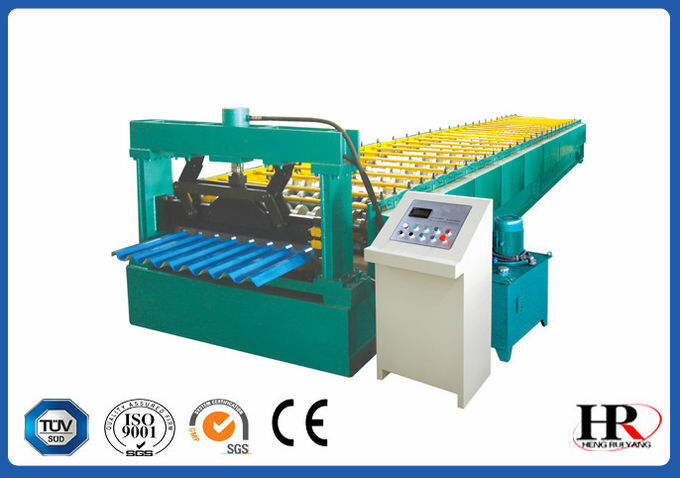 We also provide a vast line of construction materials machinery such as sandwich panel machine, purlin forming machine, and guardrail forming machine etc. Over 40 years of experience in the industry has taught us how to make a quality product. Due to high quality and low prices, our products are exported to over 60 countries including America, Australia, Bulgaria, Argentina, Egypt, Syria, and India. Please contact us today for more product information!